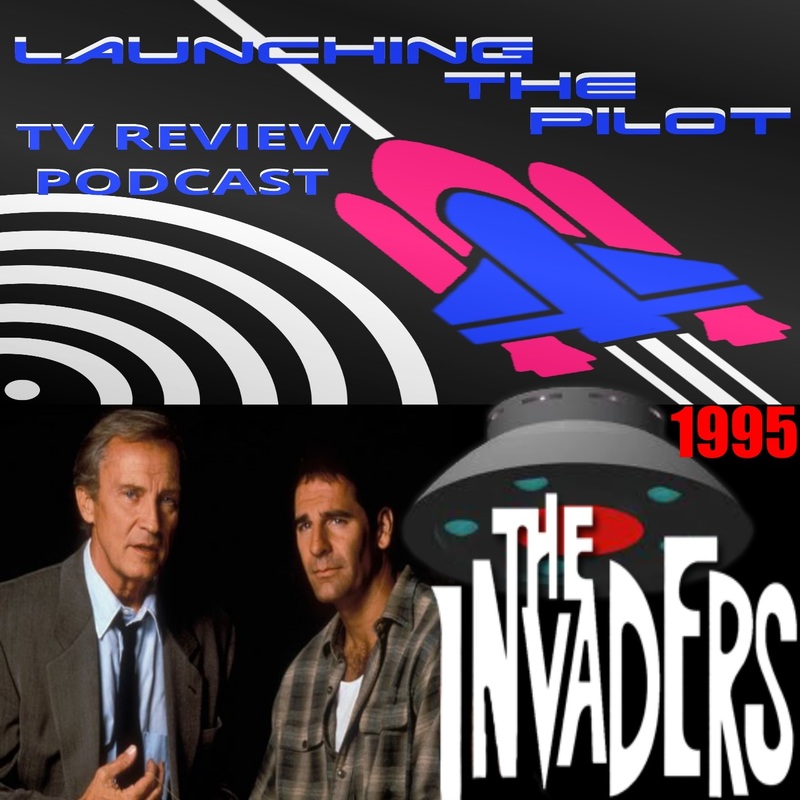 Episode 72 is The Invaders 1995, Some sell him out someone won't believe a pilot called Nolan Wood (Scott Bakula) That the invaders are here. 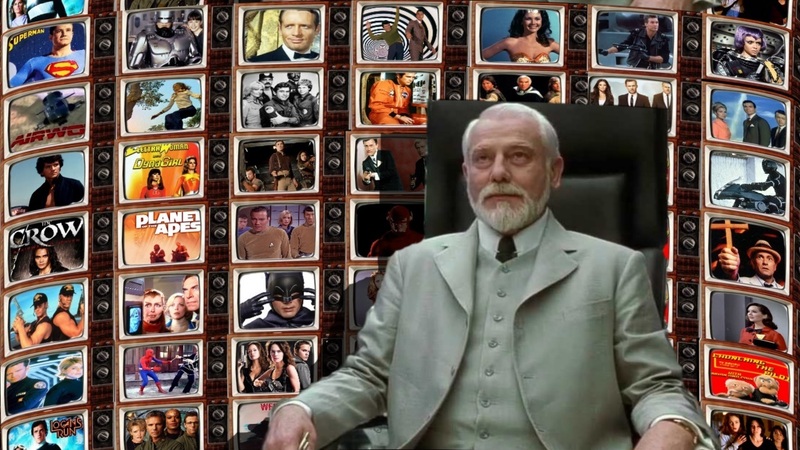 The Invaders (or The New Invaders) is a two-part television miniseries(failed pilot) based on the 1967-68 original series The Invaders. Directed by Paul Shapiro.